(Zhou Jinyou、 Zhu Liurong reporter Chen Zilin) "At the beginning of last year, Gangbei District went to Zhongshan City for investment, I saw that the new energy vehicle industry chain in the region will bring cross-developing chance to our company。 Last May, our company started construction, It was completed and put into operation in October 2017, and it is exactly one year now. After a full year of harvest, our company not only gradually opened up the market of new energy vehicles in Guigang, but also established contact with related vehicle enterprises in Liuzhou, an industrial town in Guangxi。 Based on Guigang, we will develop Liuzhou's vehicle resources and radiate the ASEAN market." Zou Dawei, Chairman of Guigang AUBOR Optoelectronics Technology Co., Ltd., told reporters. 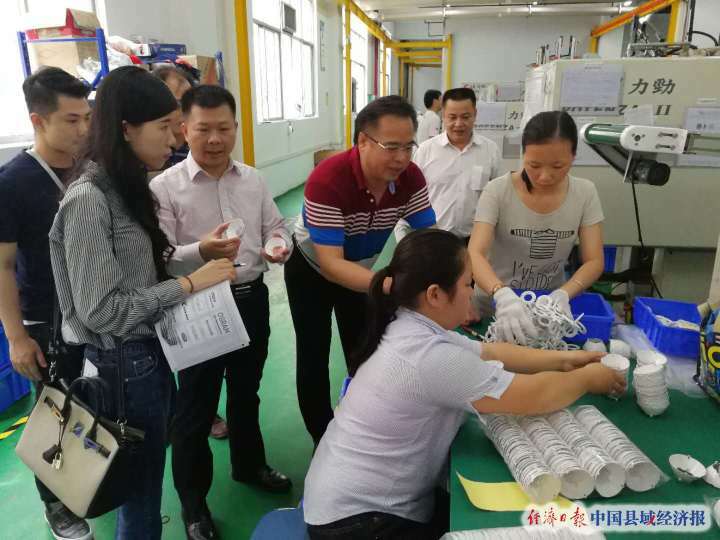 The company is fully invested and built.by Darkoo Optics Co., Ltd ,which is a national high-tech enterprise 。 "As a leader in the application of optical related companies in China, our optical products will put bright eyes on the new energy companies in Guigang," Zou Dawei said. 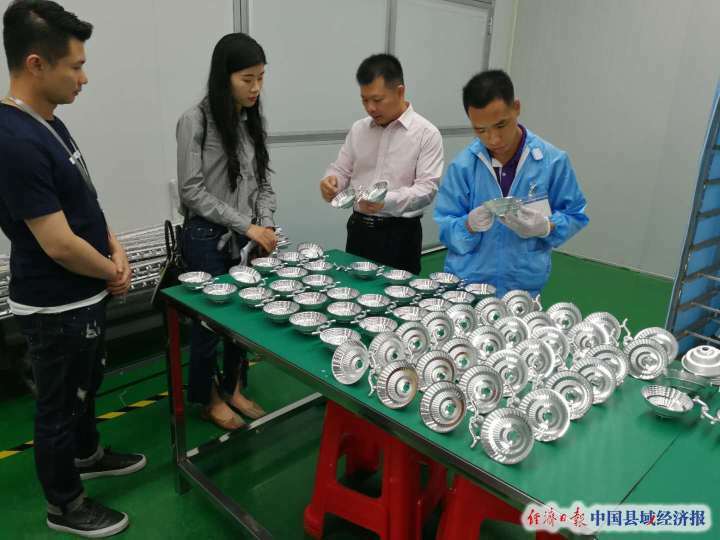 In recent years, Guigang has strengthened the concept of “industrial industrialization and industrial strong city”, launched large-scale investment promotion and large-scale business activities, and built Guangxi second vehicle production base. 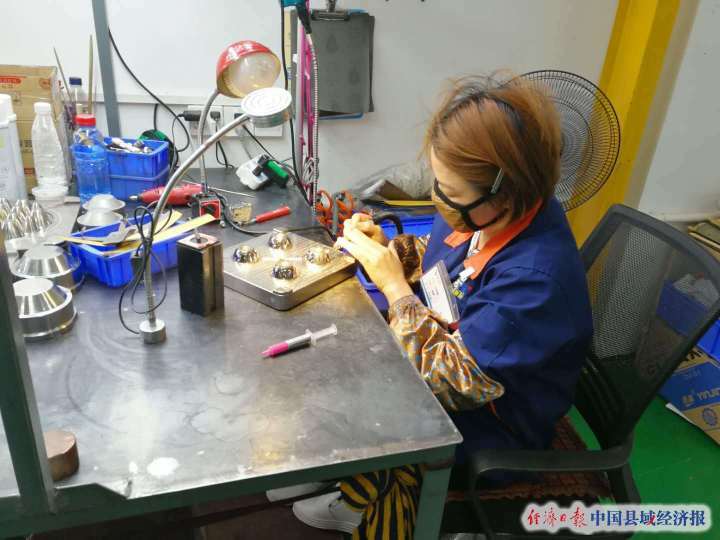 A number of vehicle leading enterprises such as Huaao and Tengjun settled in Gangbei District of Guigang City. The new energy vehicle industry has grown from from owning none to owning all and vigorously developed. The China-ASEAN new energy electric vehicle production base has gathered 75 complete vehicle production and supporting enterprises, and the “squatting” effect has been rapidly formed. It is understood that many new energy electric vehicles "Guigang" have gradually become prominent and exported to ASEAN countries。 After the project is put into production, the annual output value will exceed 200 billion yuan。 How to increase independent research and development, introducing key supporting enterprises, and enhancing competitiveness is the key to breaking through the disordered competition of new energy electric vehicles and small but full development bottlenecks.